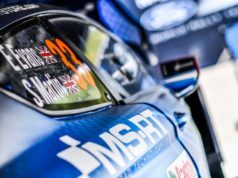 Hyundai Motorsport is looking to continue its recent run of strong performances with another positive result at Rally Italia Sardegna, the seventh round on the 2017 FIA World Rally Championship (WRC) calendar. Entering the second half of the 2017 season, the team finds itself in a position to challenge for the Manufacturers’ Championship, with its crews also featuring prominently in the Drivers’ standings. Hyundai claimed podiums at every gravel event this season, as well as six individual podiums in the last four events. That gives it confidence that it can once again compete at the front with its Hyundai i20 Coupe WRC. 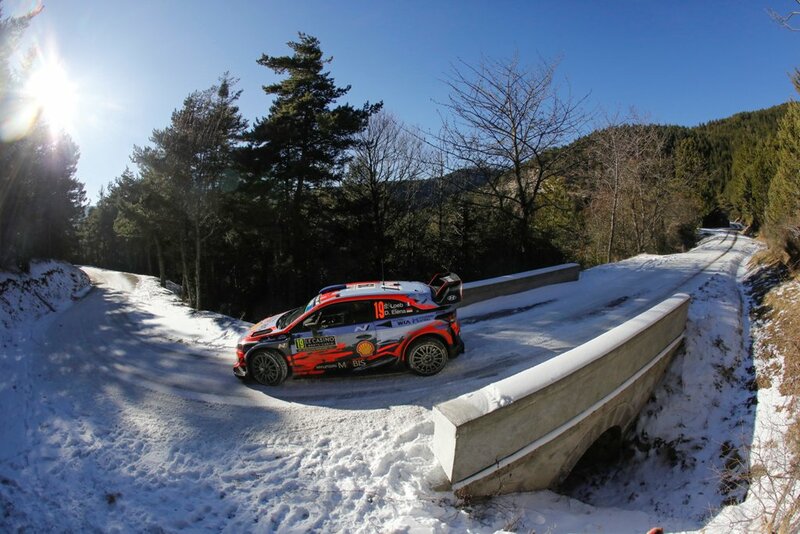 Sardinia holds happy memories for Hyundai Motorsport as the scene of the team’s first three-car rally back in 2014, Hayden Paddon’s debut podium as part of a 2-3 result in 2015, and a popular victory for Thierry Neuville twelve months ago. 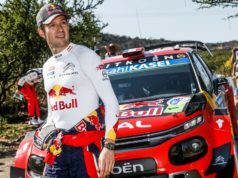 The fourth gravel event of the season, Sardinia will serve as a real test to the competing crews, who must not only navigate the island’s rugged routes, but also the sweltering summer sun. The Kiwi driver has fond memories of Sardinia. It was not only the scene of his WRC debut for Hyundai Motorsport, but also where he secured his first podium. That was a second place finish in 2015, as part of a double podium for the team. 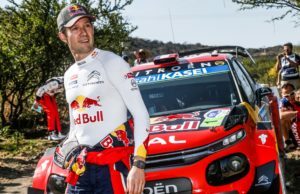 “The decision for John [Kennard] to step down early was not an easy one, but we all felt it was best in the difficult circumstances”, Paddon said in connection with his co-drivers earlier than planned retirement. Returning to the scene of their 2016 victory, the Belgians will be aiming to continue their recent streak of results, which has also seen them claim Power Stage points in every round of the Championship so far. The Spaniard holds fifth place in the Drivers’ Championship as the season moves into the second half.